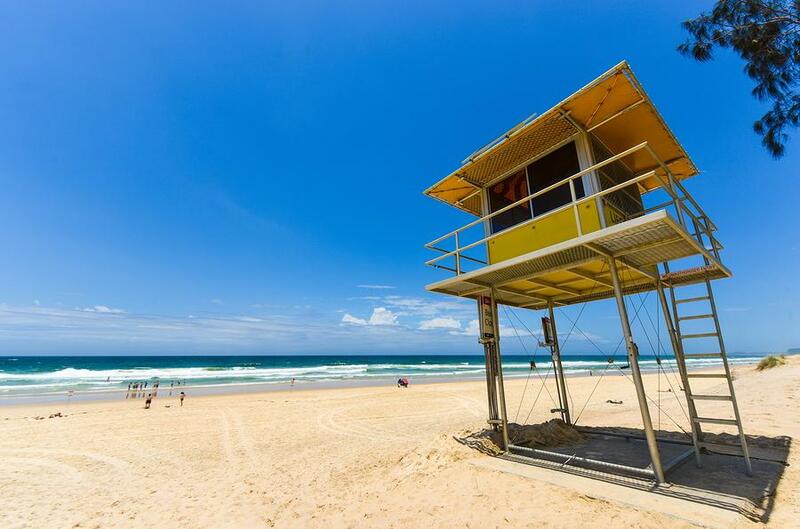 Located on the corner of Lavarack Road and Albatross Avenue south of Mermaid Beach, Nobbys Beach Surf Club has been a driving force in the Gold Coast community since 1954. Home to 30 state-of-the-art gaming machines, full TAB facilities and Keno, the Nobbys Beach Surf Club also offers a bar and restaurant as well as live entertainment. Open from 10am until midnight, the bar offers local and imported beer, wine by the glass as well as premium spirits. The fully air conditioned Nobbys Beach Surf Club is also home to a bistro open daily for lunch and dinner as well as breakfast on Sundays, serving up a delectable range of classic pub favourites. The club is also famous for its Sunday afternoon sessions on the deck with live entertainment. However, the history of Nobbys Beach Surf Club is just as tantalising as its facilities. With surf life savers who began as trainee soldiers, the club has always been ready to battle the surf. Stationed above camp Brigadier MacArthur Onslow’s School of Bastardry the trainee army officers of WWII began beach patrols to protect the hordes of tourists that began visiting Nobby Beach. The beach patrols ended with the war, however a decade later they officially returned and by 1954 Nobbys Beach Surf Club officially came into existence. As the area became popular with holiday makers, the club president at the time petitioned locals to raise funds to purchase land for the clubhouse and establish regular beach patrols. The early years of Nobbys Beach Surf Club are best described as rugged, with the first boatshed and clubhouse little more than crude shelters. By late 1959 early 1960, the community finally pressured the local council into adding an amenities block. However, in order to get the council to agree to building a new clubhouse, the members had to relinquish freehold land title. The new club was built and enjoyed for many years, however its beachfront position meant it was battered by the elements and shocking erosion almost saw it sink into the waves. However a two-day non-stop working bee saved it. For a while at least, however following this first incident in 1967, similar scenes unfolded in 1969 and again in 1974 when the club was pummeled by huge waves. 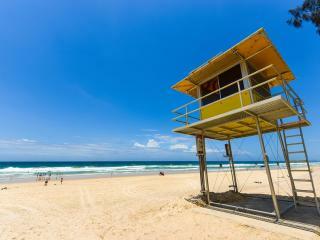 These days, the Nobbys Beach Surf Club is safe from the elements and available to enjoy by locals and visitors alike.